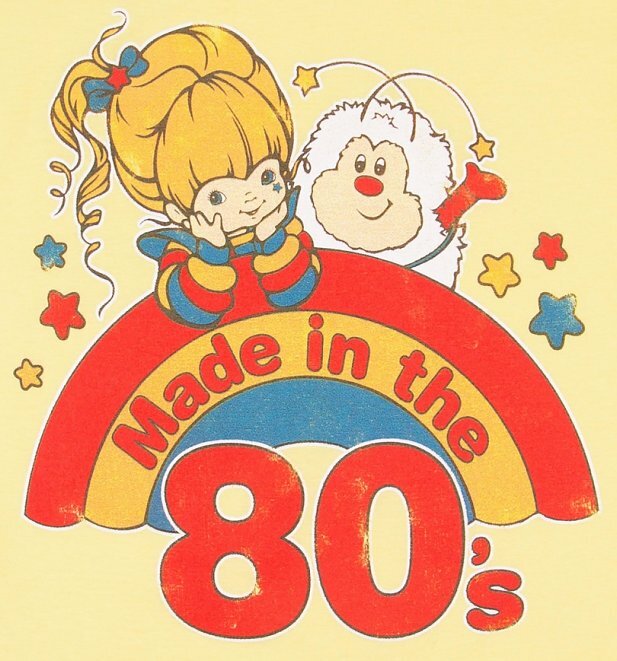 Made in the 80s and proud! 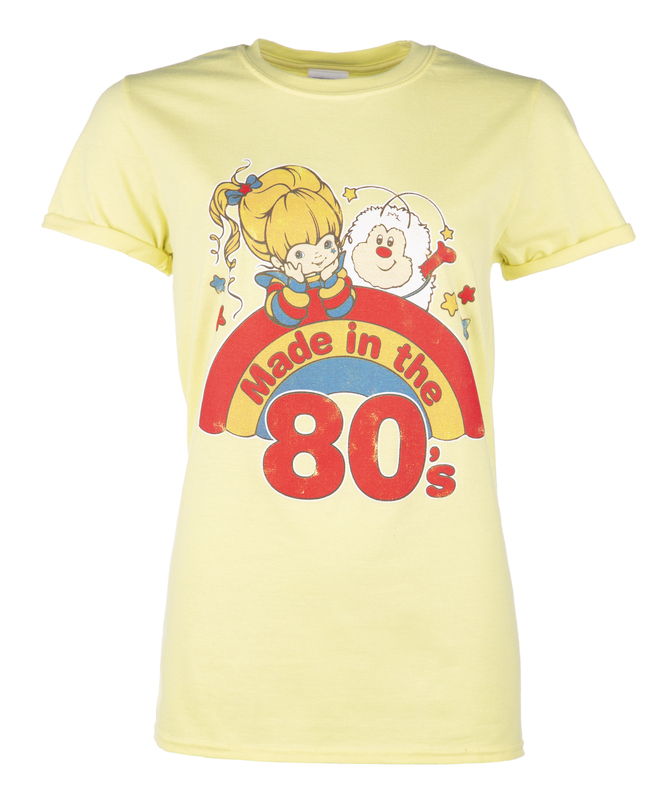 This soft, slouchy tee features one of our fave colourful characters from that awesome time - Rainbow Brite! 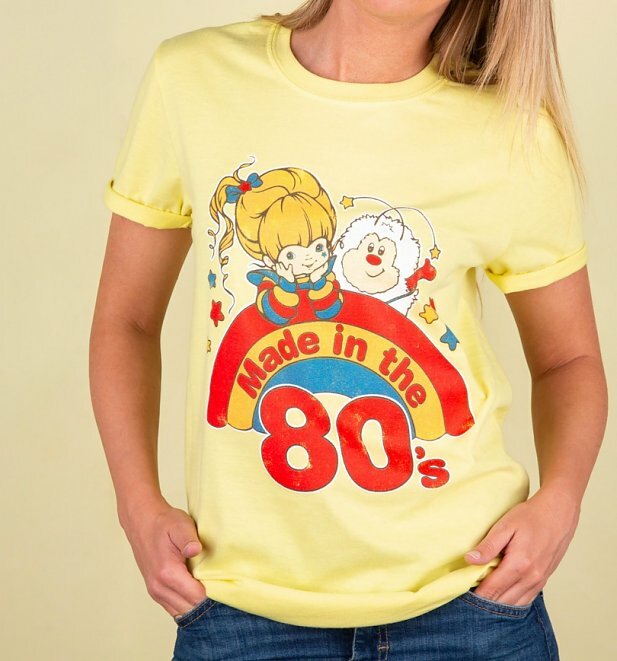 - Soft feel, lightweight tee with a boyfriend-style fit. We suggest ordering a size down for a more fitted look. Review: Perfekte passform, tolle Qualitaet von Druck und Tshirt! Review: Great Tee and a brilliant service - I'd ordered the wrong size and they couldn't have been more helpful in exchanging. Very efficient, fast and friendly company - highly recommended. 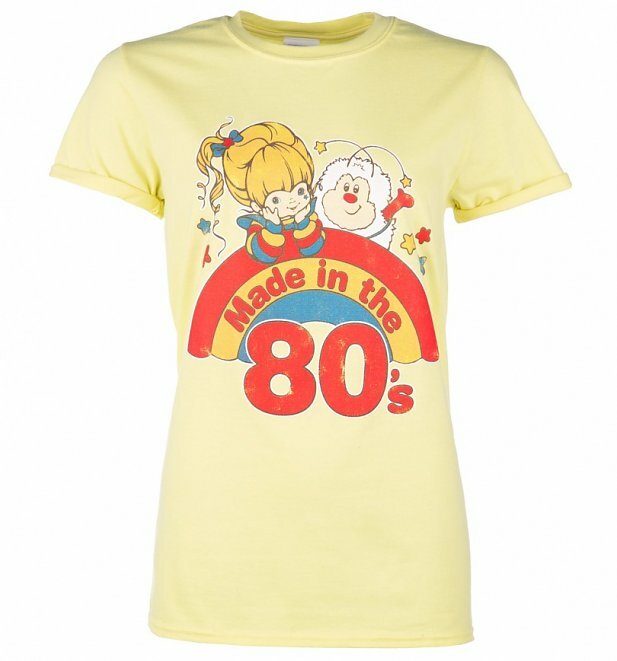 Review: I ordered a lovely tshirt for my daughter, and it arrived super quick next day. I live out with the area that many sellers see as being the other side of the world and they either don’t despatch to us or charge more, even though we live a few hours from Edinburgh. Hats off to TruffleShuffle! The tshirt was too big so I sent it back for a smaller size and it too arrived extreme quickly. Brilliant company!